The Sino-German auto joint venture FAW-Volkswagen will roll out seven new Audi models of new energy vehicles in China by 2020. The C-BEV, an electric sports utility vehicle (SUV) with a 500-km range, will be among the new models, said a statement issued by the company. 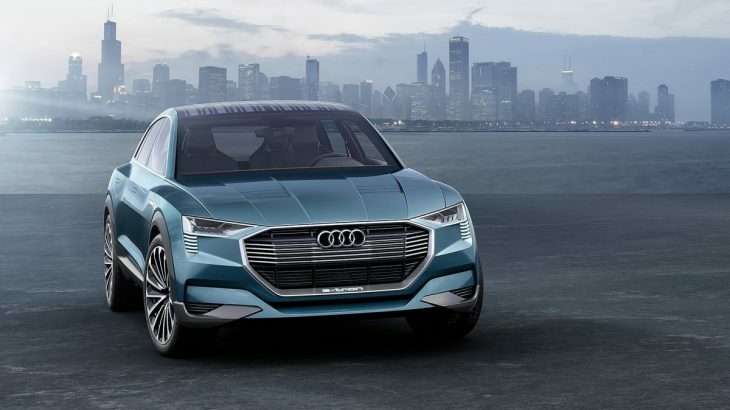 It will be the first high-end electric SUV Audi produced in China. The company will also lease Audi vehicles to companies or individual clients, including services at airport, according to the statement. Chinese carmakers have invested heavily in the new energy vehicle sector as the Ministry of Industry and Information Technology disclosed in September that the country had started work on a timetable to phase out fossil fuel cars. Major brands, including Volvo and Chang’an, will stop selling traditional fossil fuel cars in the next few years and fully be engaged in new energy cars. Finance, Translations Electric car, fossil fuel. permalink.